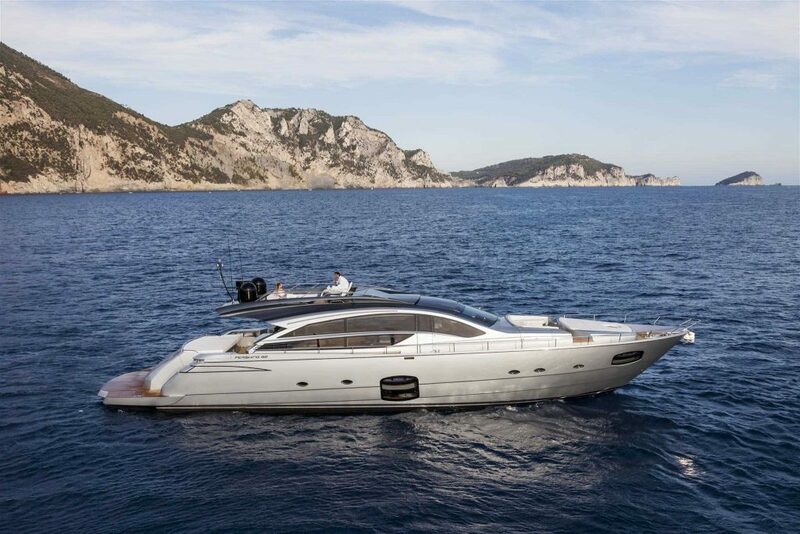 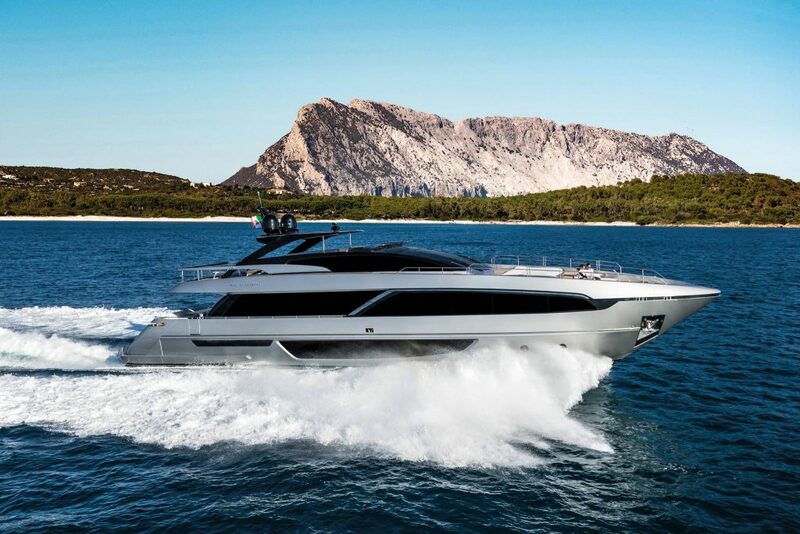 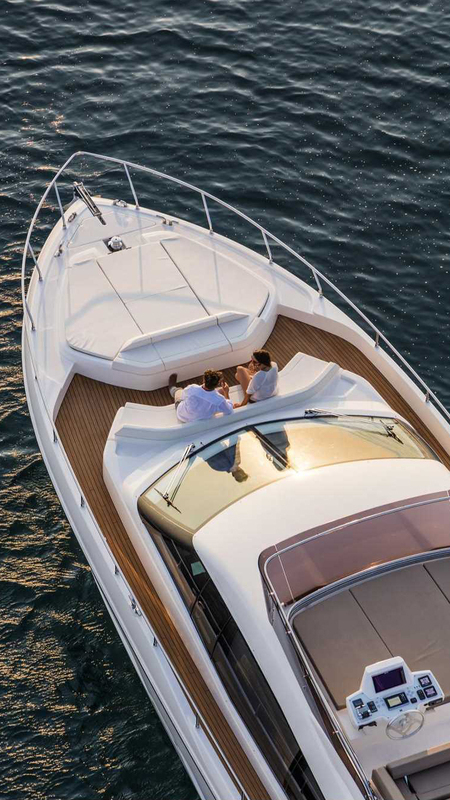 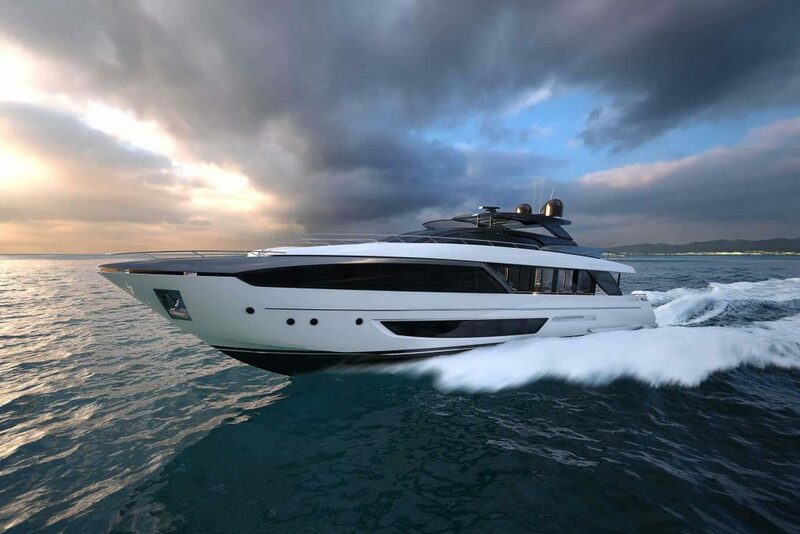 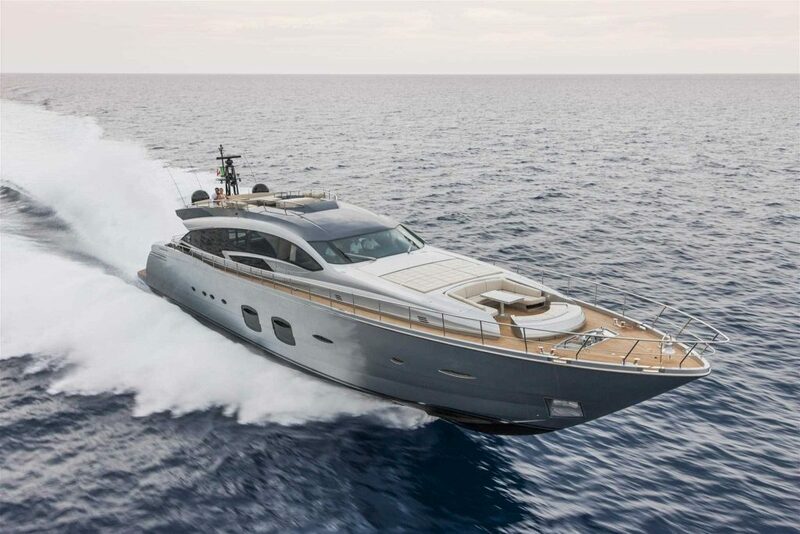 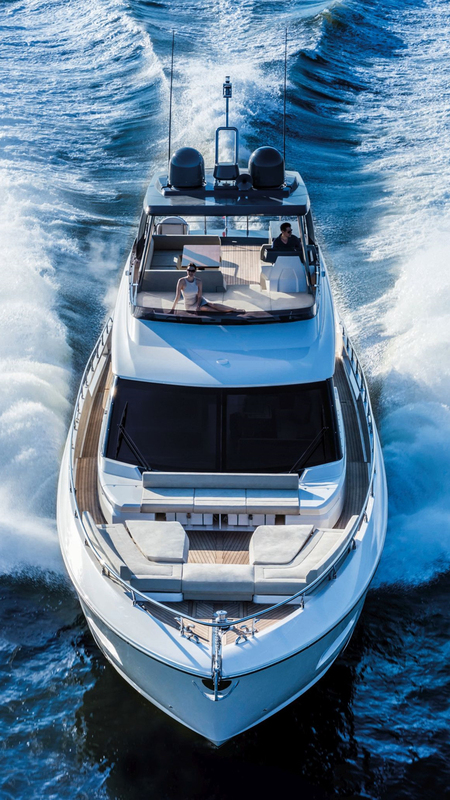 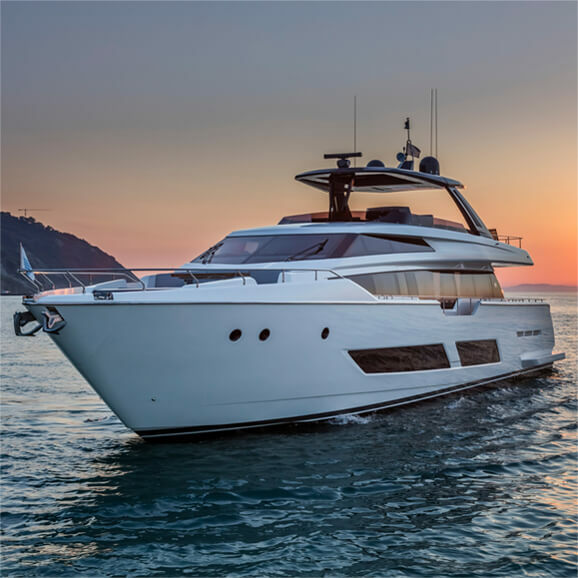 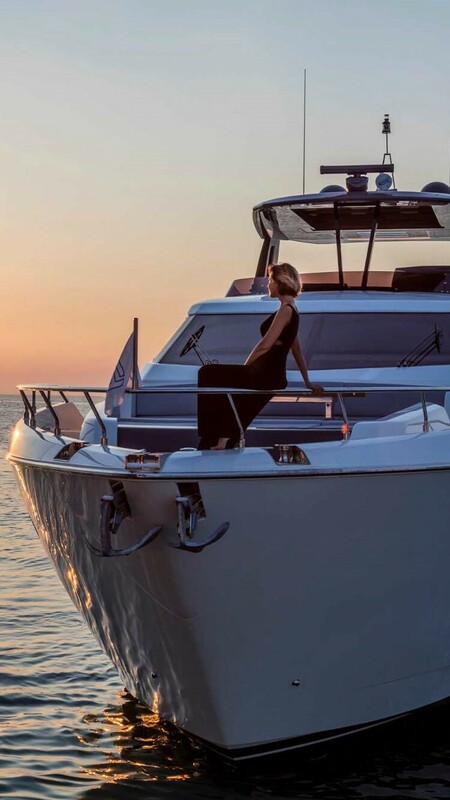 As the sole dealer of Italy’s revered Ferretti Group in Indonesia, Yacht Sourcing can offer clients special access to new Ferretti yachts, Pershing and Riva through our office in Jakarta. 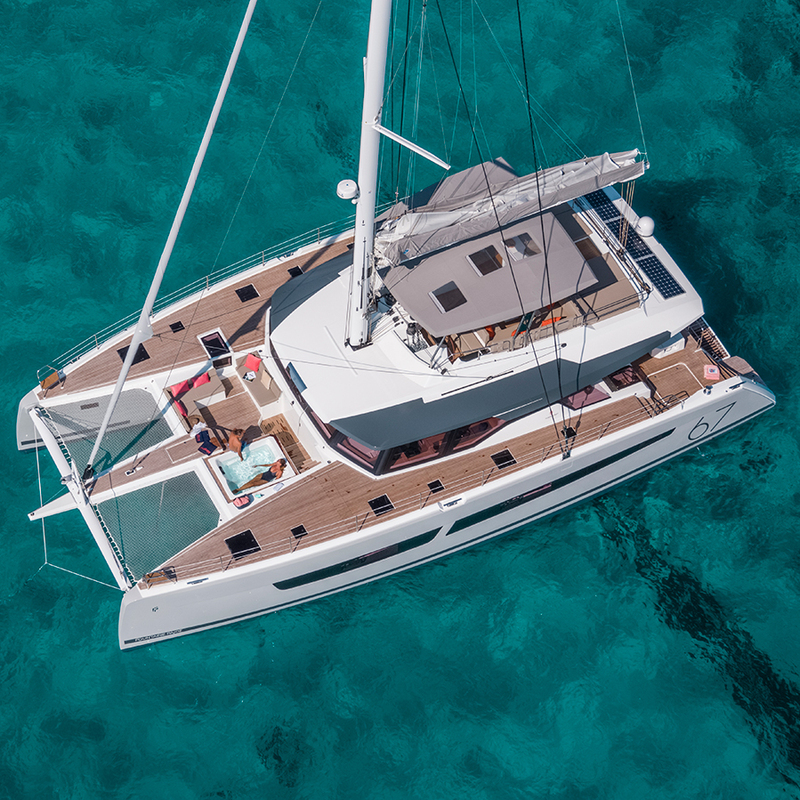 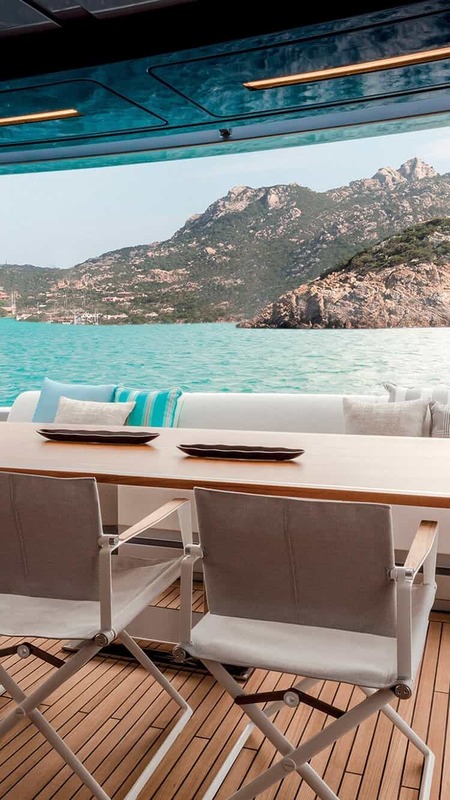 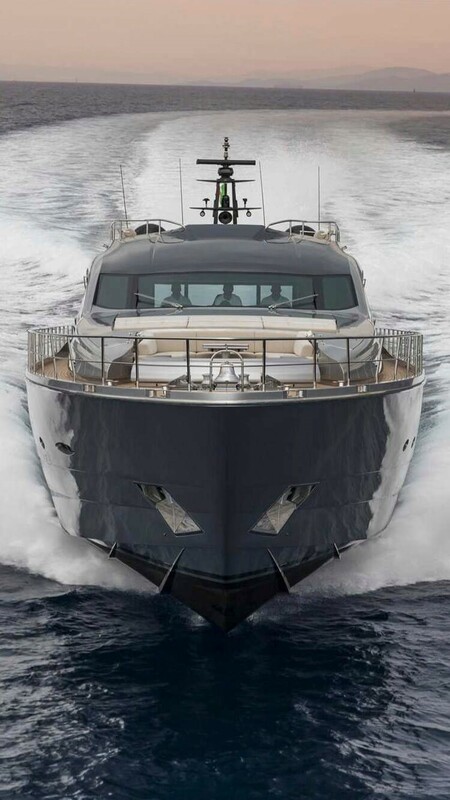 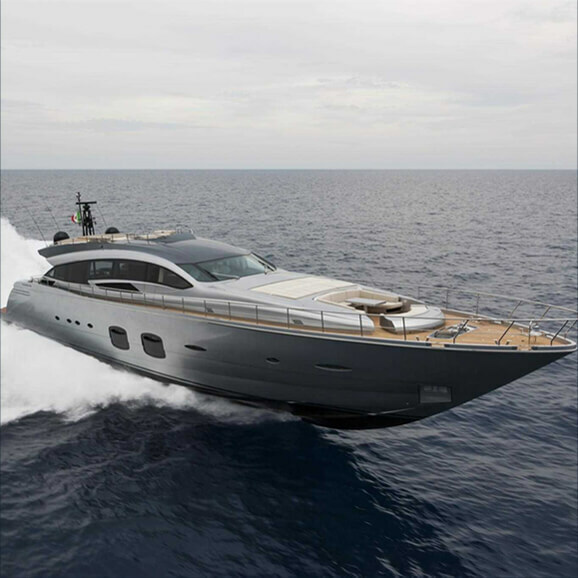 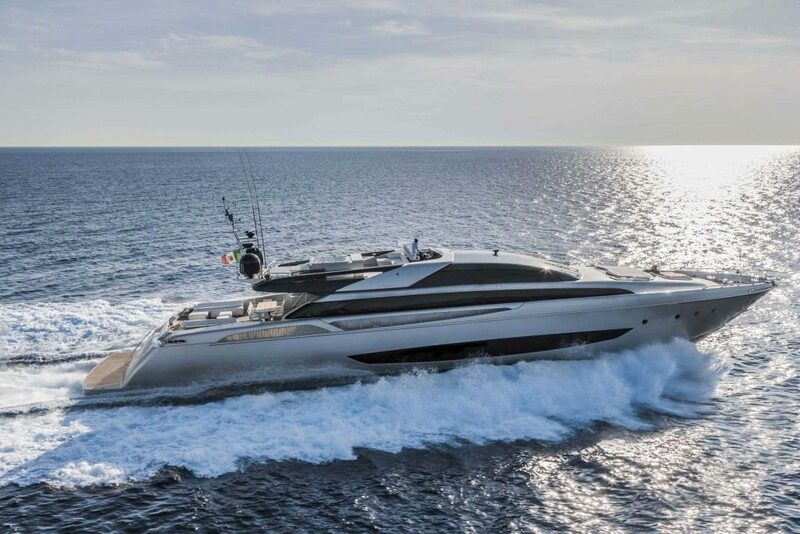 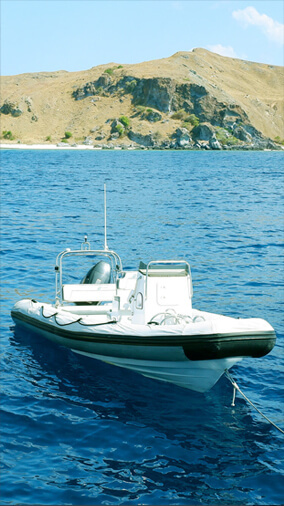 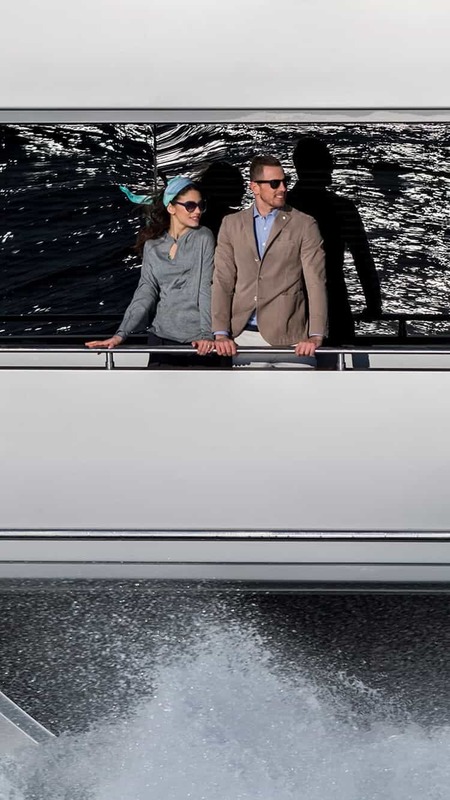 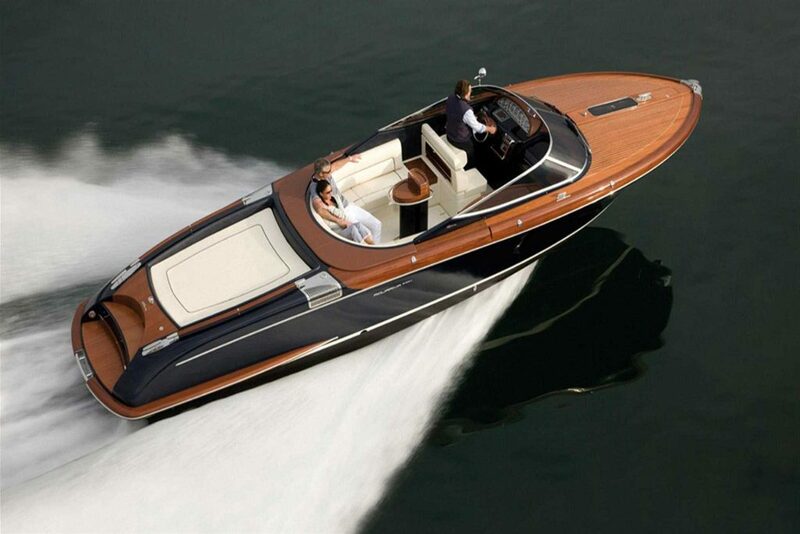 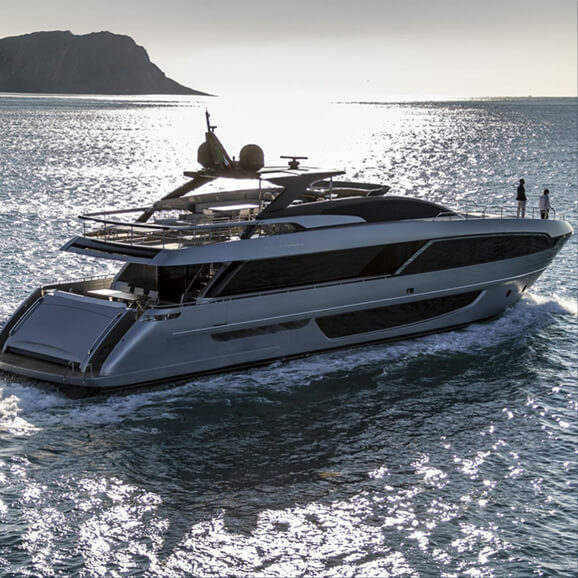 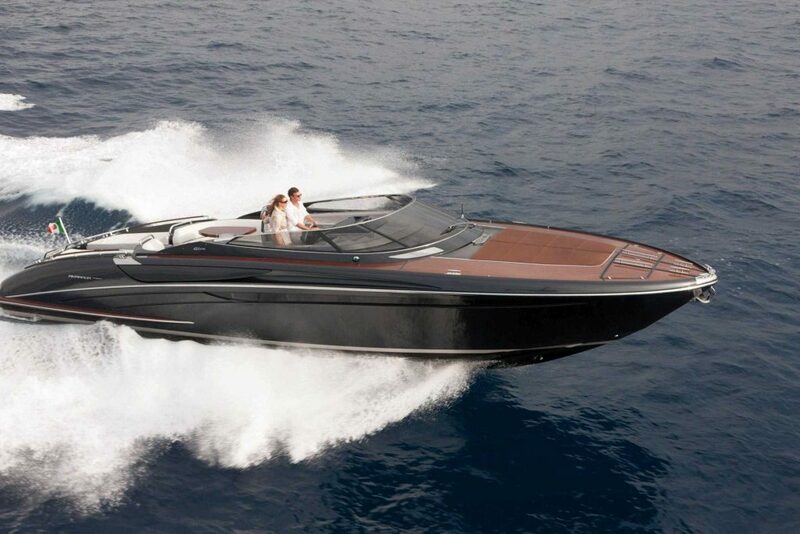 Our team of industry experts is at hand to advise on the right type of vessel for your needs, whether that be speeding through the waves in a performance motor yacht or shallow-water cruising in a catamaran. 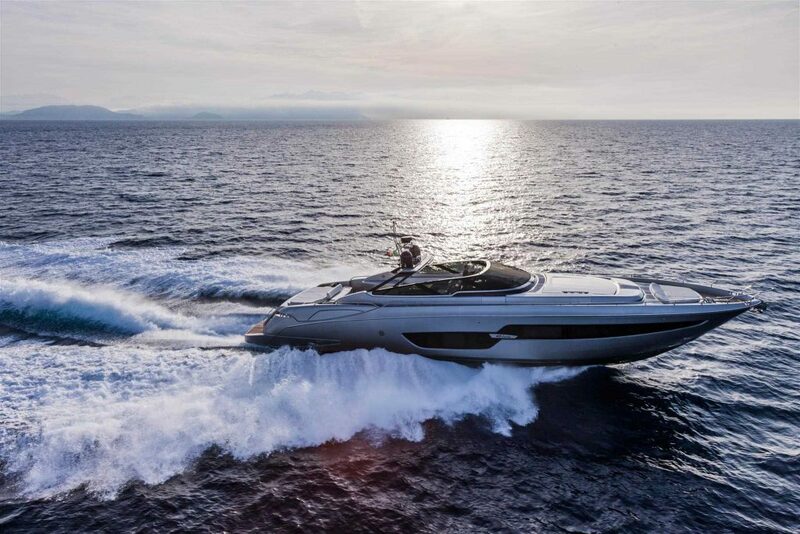 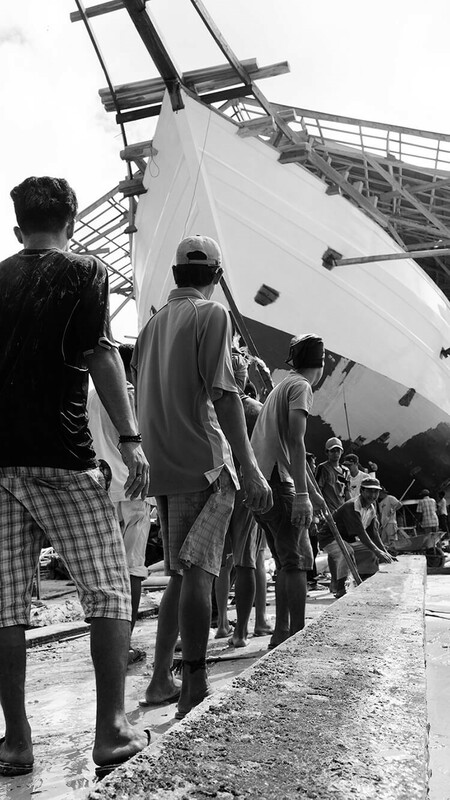 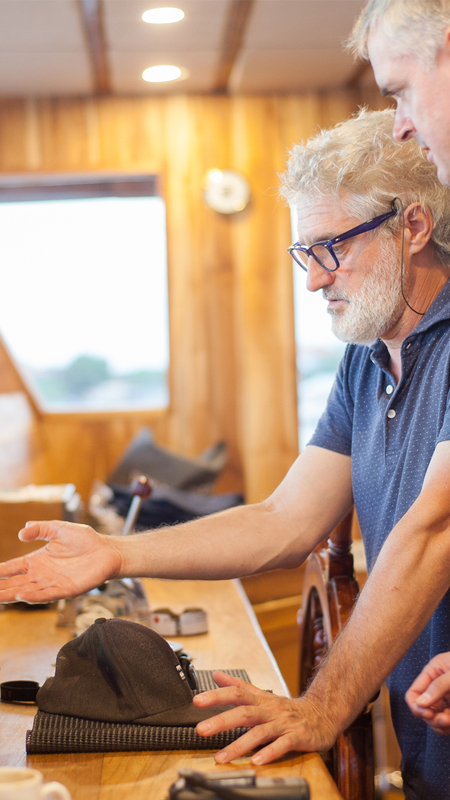 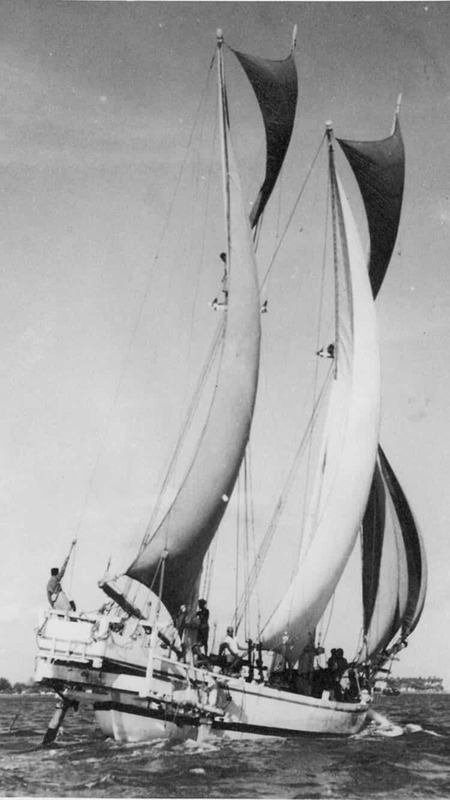 We take pleasure in guiding each of our clients through the entire purchasing process, from selection, price negotiation, sea trials and admin through to delivery to your doorstep.